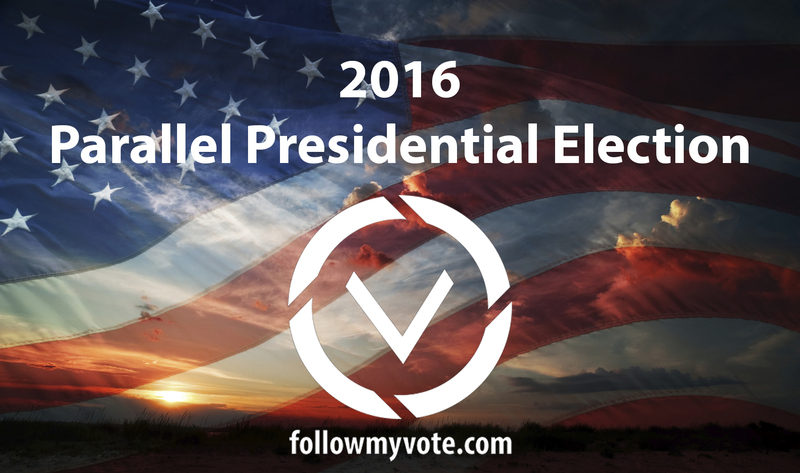 NOTICE: FOLLOW MY VOTE’S PARALLEL PRESIDENTIAL ELECTION OF 2016 HAS BEEN CANCELLED. Since our Kickstarter Campaign closed on the 4th of July, we have been working diligently to complete our end-to-end verifiable blockchain voting system in order to host a mock election in parallel to the 2016 United States Presidential Election. With Election Day being right around the corner, we were hoping to have reached a point where we had fully developed 1-person 1-vote voting software to showcase what secure verifiable online voting will be like in the future. Unfortunately, we have fallen short of achieving this milestone. We simply miscalculated the amount of time and effort the undertaking would require. These things happen. Estimating software development project timelines is extremely challenging. Even the best project managers rarely get it right. As the leader and manager of this project, I accept full responsibility for things not going according to plan. At this point, we have run out of funds to continue working on the Follow My Vote project. However, we haven’t given up hope that we will one day be able to complete the development of our end-to-end verifiable blockchain-based voting software. With the proper funding in place, we would be happy to do so. With this in mind, if you are interested in donating funds to Follow My Vote so that we can continue working on this project, please visit the donation page of our website. Help us demonstrate the power and convenience of online voting as we host a parallel election alongside the 2016 U.S. Presidential Election. 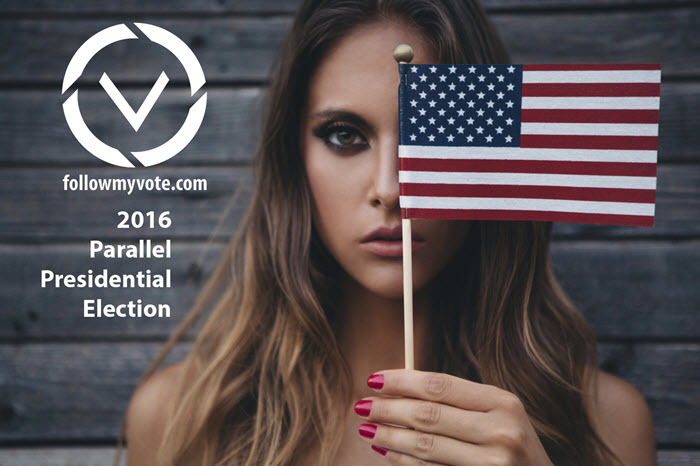 By participating in Follow My Vote’s Parallel Presidential Election of 2016, you are taking a stand for what you believe in. You are telling your government that you want to have the right to vote conveniently online, in a secure and verifiably honest way, in the next government-sponsored election. Now that the technology exists to allow for provably honest elections, we must stand together and demand it from our government. If you are against honesty and transparency in our elections, you must have something to hide, and therefore cannot be trusted. A vote in Follow My Vote’s Parallel Presidential Election of 2016 is a vote for honesty and transparency when it comes to our elections. After all, if you cannot count your vote and see it successfully and safely stored in the ballot box with your own eyes, how can you even be certain that your vote actually counted? In the days leading to Follow My Vote’s Parallel Presidential Election of 2016, we will reach out and notify you of how to privately and securely register to vote, as well as how to cast your vote for your candidate of choice, using our end-to-end verifiable online voting system. Until then, please spread the word that time has come to make our elections honest, once and for all. And, with Follow My Vote, it’s finally possible… all we need is you! Hackers, come one, come all. Hackers from all over the world are invited to come test the security of our blockchain based voting system, while we host the mock election. 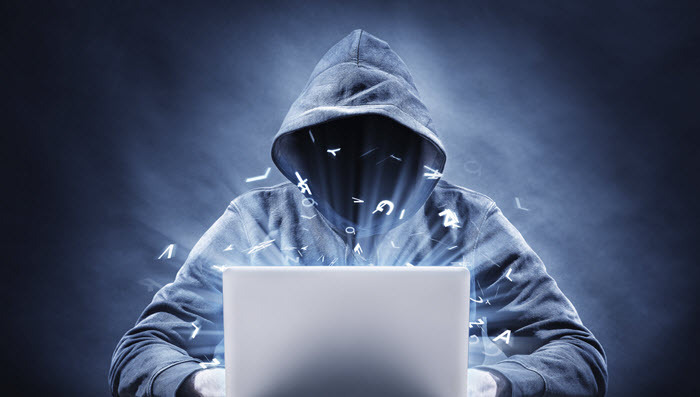 We have already sought out some of the world’s most renowned hackers to help stress test the platform.